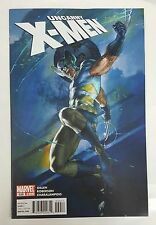 UNCANNY X-MEN #450 NM X-23 APPEARANCE! NO RESERVE! Uncanny X-Men #539 Hope Has Been Kidnapped! Wolverine To The Rescue! JEAN GREY 1 UNCANNY X-MEN 2 GENERATION X 4 OLD MAN LOGAN 26 FREE PHOTO! 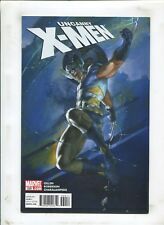 UNCANNY X-MEN Vol.1 #400 Wraparound Cover 2nd Miranda Leevald STACY X NM 9.4. This page was last updated: 19-Apr 06:23. Number of bids and bid amounts may be slightly out of date. See each listing for international shipping options and costs.